The International Criminal Court’s (ICC) announcement that it would pursue a war crimes probe against Israel over the summer war in Gaza is but the latest twist in the quixotic quest to end the Israeli-Arab conflict. 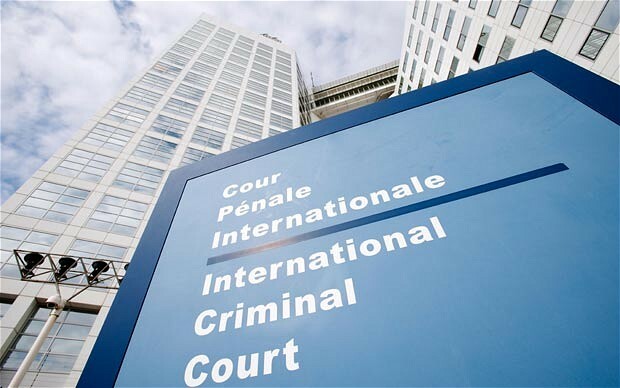 The International Criminal Court’s decision effectively rejects a century of Jewish reconciliation efforts: acceptance of partition, failure to annex and populate the West Bank and the recognition of a new independent Arab entity in areas known until very recently as Judea and Samaria. However, this is a dark day for those forsaken men, women and children living under Hamas’s jackboot of hate and terror. The ICC, by delegitimizing one sovereign nation’s right to defend itself, has granted the Islamist Jihadists cover to commit acts of exceptional barbarity inside the Gaza Strip – and unleash another wave of violence against Israel and its allies in the near future. Read other United with Israel pieces by Gidon Ben-Zvi here.